"A fascinating tour of the world's ensigns, their histories and meanings…a sobering lesson in just how silly we human beings can be." "Insightful and entertaining ... a truly fascinating book that feels all the more considered and urgent in today's world of Brexit, Trump, China and ISIS." 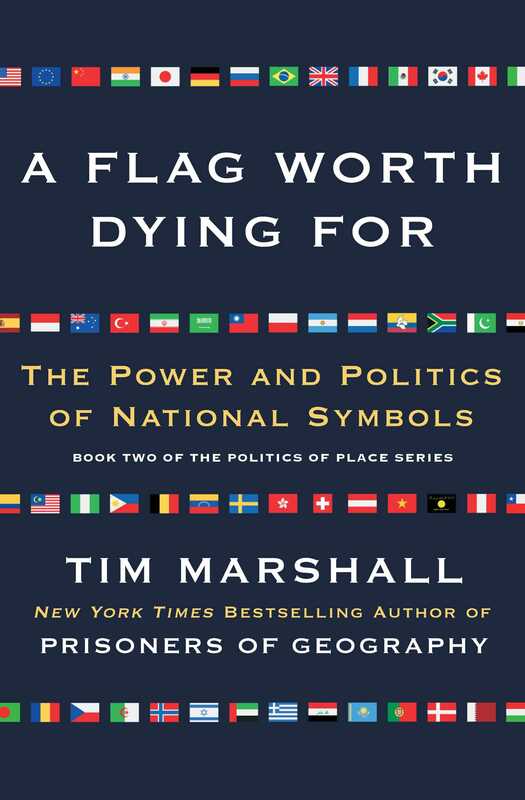 "Marshall points out that we often forget the aggressive symbolism of established flags ... [they] are a quick, visual way of communicating loyalties, power and ideas." "A must read for anyone wishing to grasp the meanings behind today's international affairs." 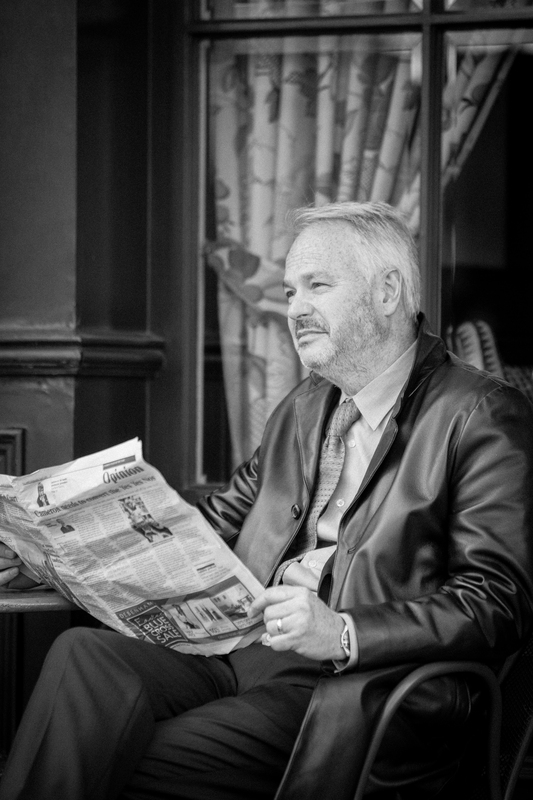 "Marshall has drawn on 25 years as a reporter in 40 countries to produce an engagingly written, veritable page-turner. Whether the topic is ethnic identity, Japanese imperialism, Panamanian shipping law or the defeat of Nazism, flags speak volumes about our human condition."